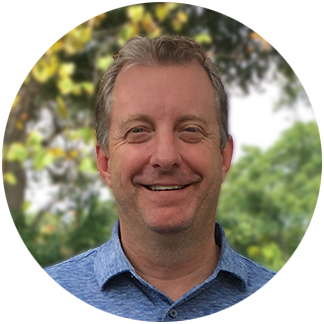 As Chief Revenue Officer, Scott is responsible for Expero’s sales, marketing and strategic business development efforts. On an average day, you’ll find him on the phone, at the whiteboard, or just gesticulating wildly in someone’s office. Scott is skilled at distilling the Expero team’s vast knowledge and experience into manageable, accessible and cohesive buckets. Scott got his start in high tech as an engineer at NASA and quickly found his calling in sales and marketing. He has worked in the deep end of SaaS, enterprise software sales and large expert services consulting. Having held several senior-level positions with custom software products, Scott turned to consulting to broaden the scope of the technologies he evangelizes. Outside of work, Scott spends a lot of time at Austin’s new NLand Surf Park honing his pop-up. He also holds a patent for a multi-rotor helicopter. Learn how Graph Technology can help to identify risk and fraud patterns in order to quickly respond.